Introducing The Truly Social Podcast. This week on Anatomy of a Strategy we welcome Benoit Meunier. Nope, you're not imagining things! 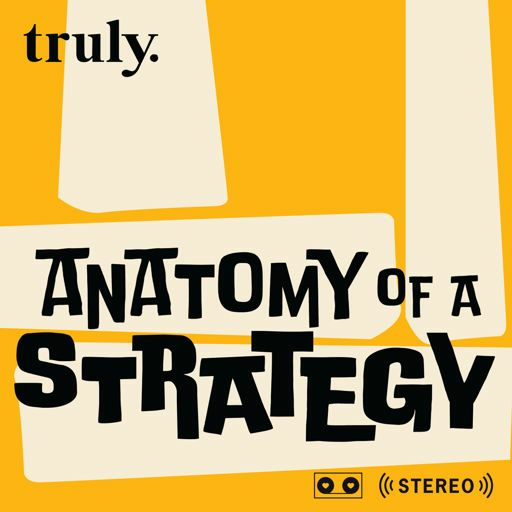 It's a new Anatomy of a Strategy show! This week's episode was inspired by brunch! We're back! This week's Truly Social Podcast Tara & Carlos welcome an old friend Alistair Croll.